Ross St. Is Now Open! 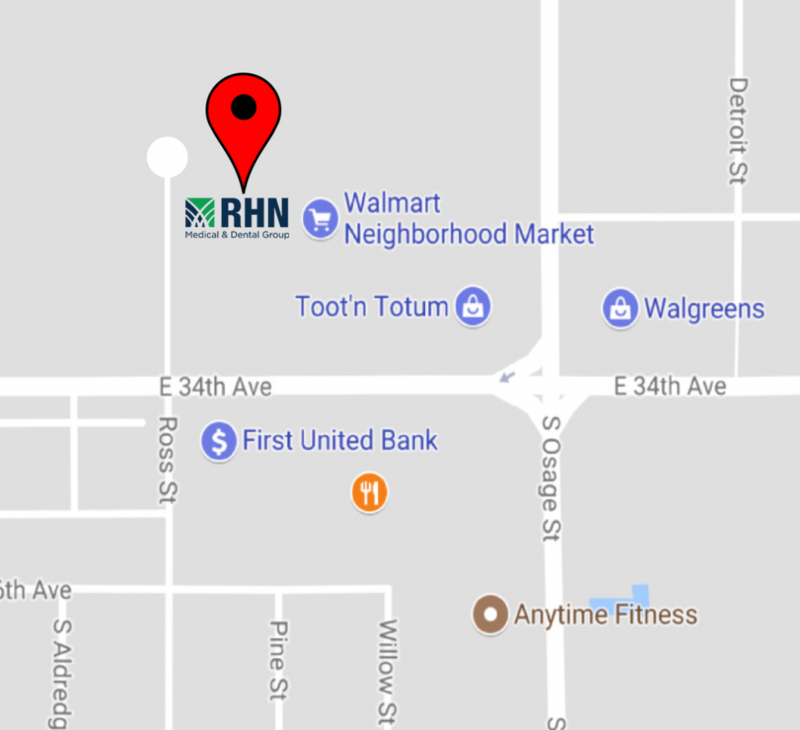 RHN Medical & Dental Group in Amarillo is pleased to announce the opening of our new facility located at 3113 Ross St., near the corner of SE 34th & Osage. RHN’s Martin Rd. location and Coulter St. location (Dr. Morgan Leak) have moved to the new Ross St. facility. An official Ribbon Cutting Ceremony and Grand Opening will be announced soon!